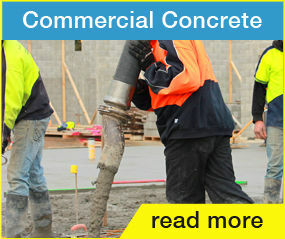 P&M Concrete & Earthmoving based in Melbourne on the Mornington Peninsula, is a team of highly skilled professionals within the concrete construction and building industry. We provide a variety of concrete and excavation services for Industrial, Commercial, Residential and Civil projects throughout Melbourne and outer suburbs Victoria. 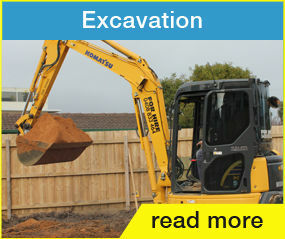 As a company that offers both excavation and concrete services, P&M Concrete & Earthmoving is able to provide clients with the convenience of receiving one quote for two trades. 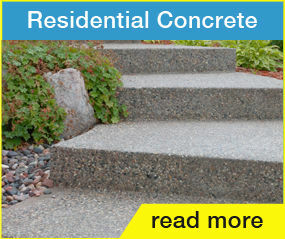 Operating in this way allows for a simpler and more streamlined experience for contractors and home owners alike. P&M Concrete & Earthmoving believes our experience is the key in assessing and providing advice as well as offering alternative solutions to ensure that maximum value is achieved for each client. Our team of professional leaders are skilled and experienced in handling all sized projects regardless of the degree of complexity. Alongside your site staff, we can advise site specific procurement strategies to optimise project delivery. If you are looking for a trusted and reliable company with a focus on safety, budget and client satisfaction look no further.